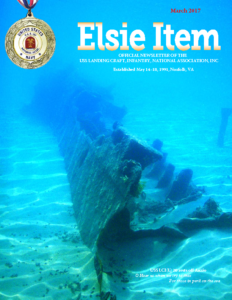 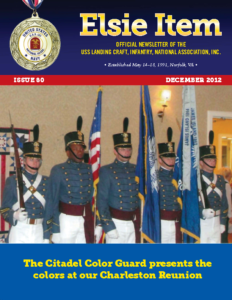 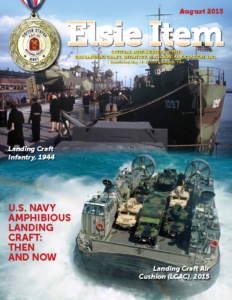 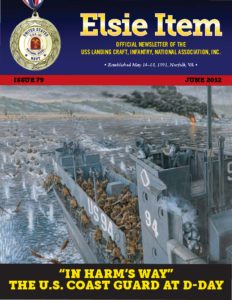 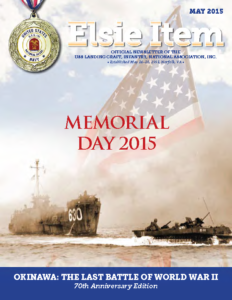 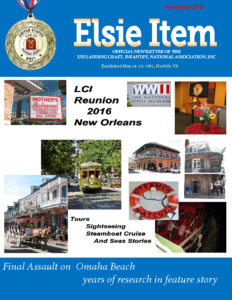 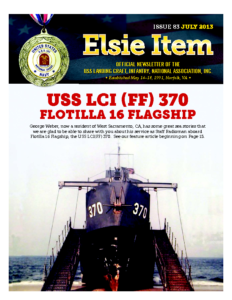 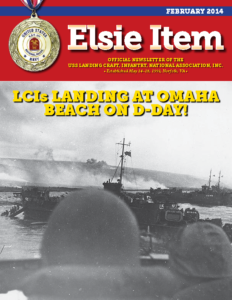 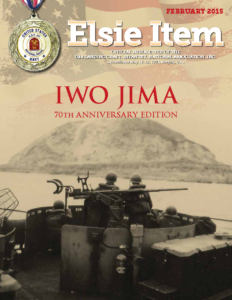 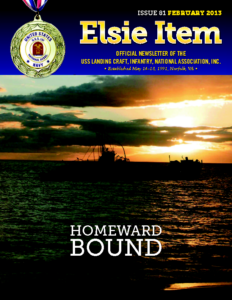 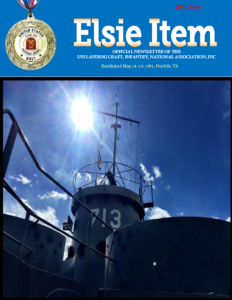 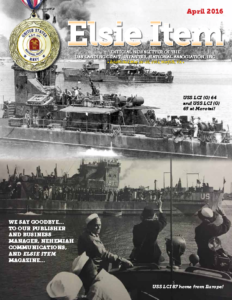 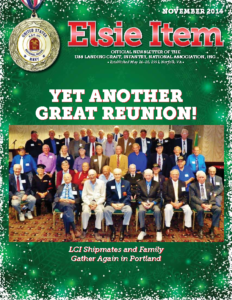 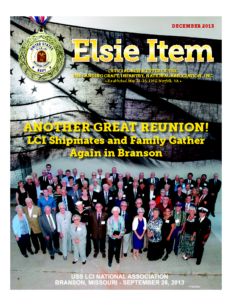 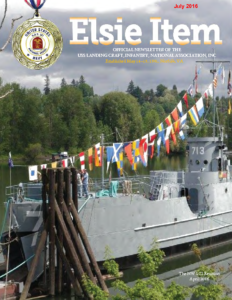 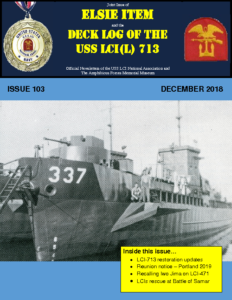 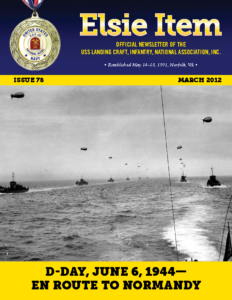 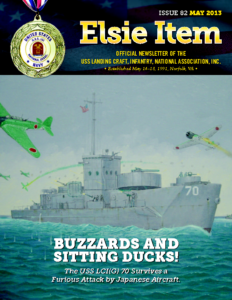 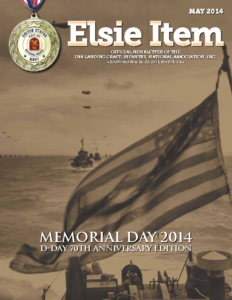 Below are past issues of our newsletter, The Elsie Item, which we’ve been publishing quarterly since 1991. 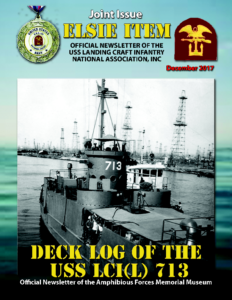 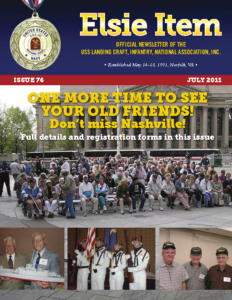 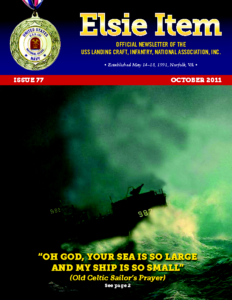 In it are stories and photos of the sailors that served. 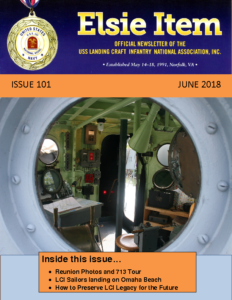 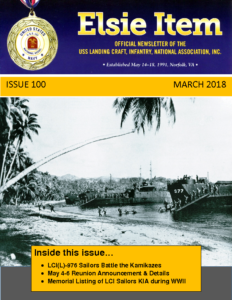 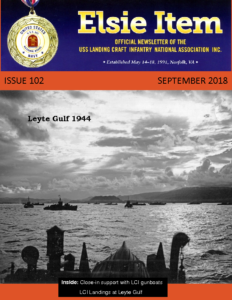 We will periodically dip into the archive and post stories that appear in these newsletters, until then, click on the newsletter you wish to view below. 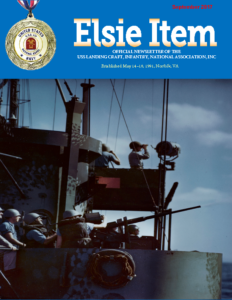 Note: While our site’s Search engine can access many of these past issues and index their content, many are scanned images, making accurate indexing difficult. 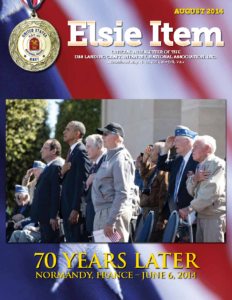 We will continue to work on making these issues searchable.